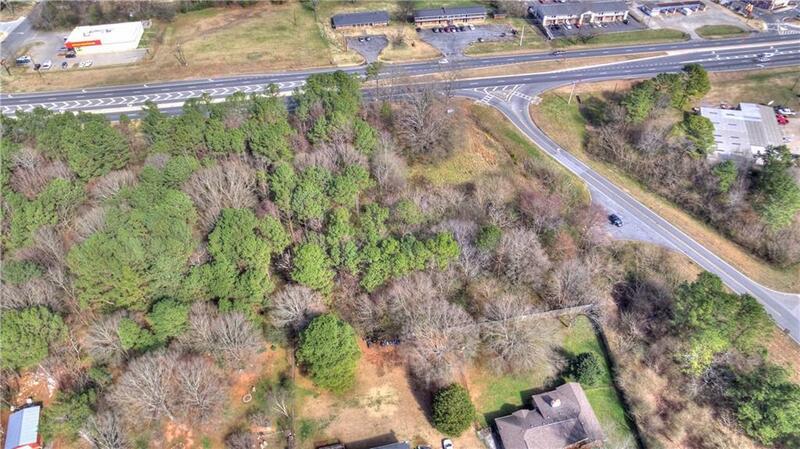 5 Acres in a PRIME Location on the corner of Highway 41 & Ion Belt Road. 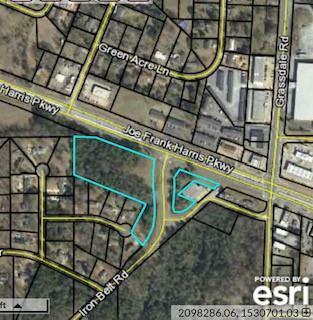 Land is Zoned Commercial. 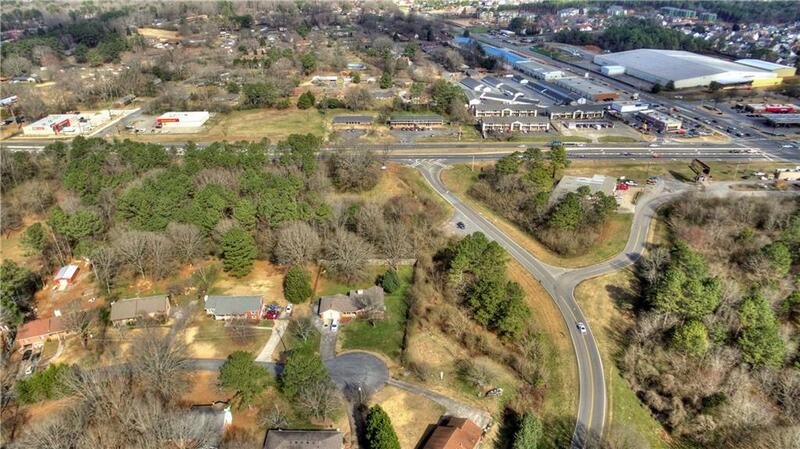 Land has Several Hundred Feet of Road Frontage on both Highway 41 & Iron Belt Road! 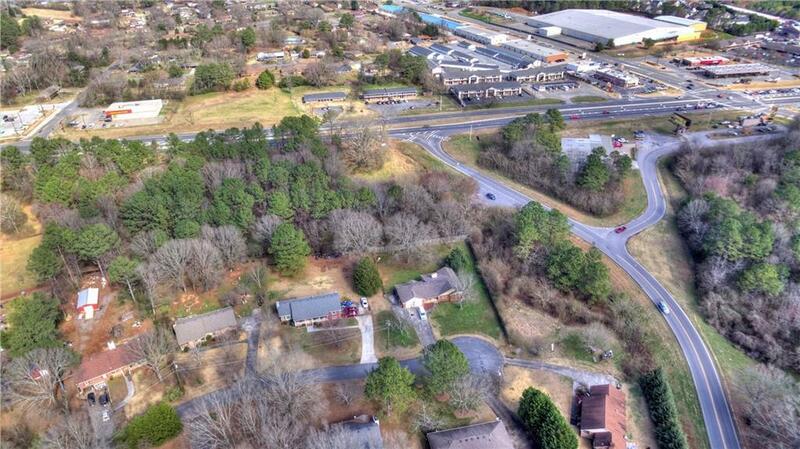 Don't miss this PRIME Opportunity in a PRIME Location!!! !